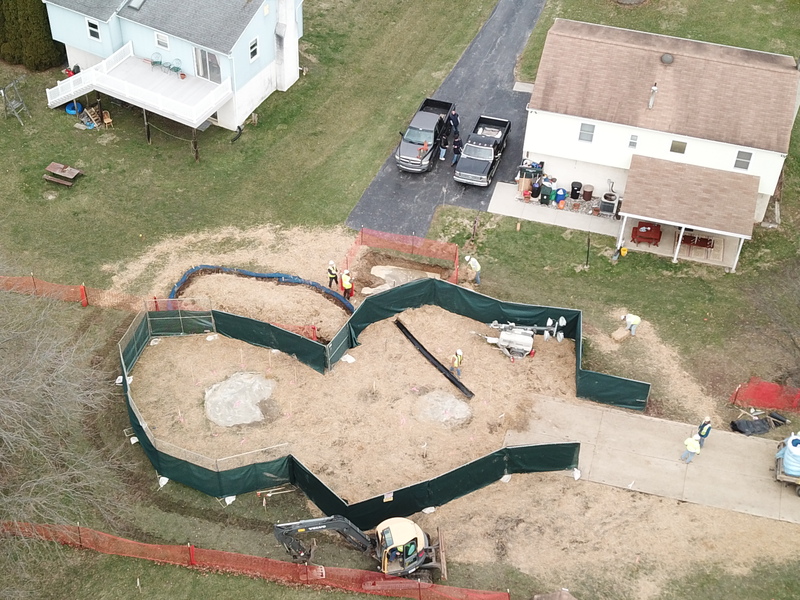 The emergency order comes only weeks after Pennsylvania Governor Tom Wolf and the PA Department of Environmental Protection allowed Sunoco to resume construction of Mariner East 2. ME2 construction had previously been halted on January 3rd due to Sunoco’s repeated spills and violations. In numerous cases residents’ drinking water has been contaminated from horizontal directional drilling during pipeline construction.